I have been loving a mixture of skin , nails and make up products these past 2/3 weeks. Most of the products featured in this post are reasonably affordable I will leave a link below to all of the prodcuts if you wish to buy them. I would also like to thank Neo Strata for sending me a huge box of samples which I have been loving. I have spoken about this product in my Whats in my make up bag post – https://thebelleofbeauty.wordpress.com/2014/05/07/whats-in-my-make-up-bag/ last week so I wont go into too much detail. I have been loving this sponge so much, It applies my foundation so easily and naturally. The only thing I am struggling with is how to clean the sponge if anyone has any tips please let me know I would really appreciate it. 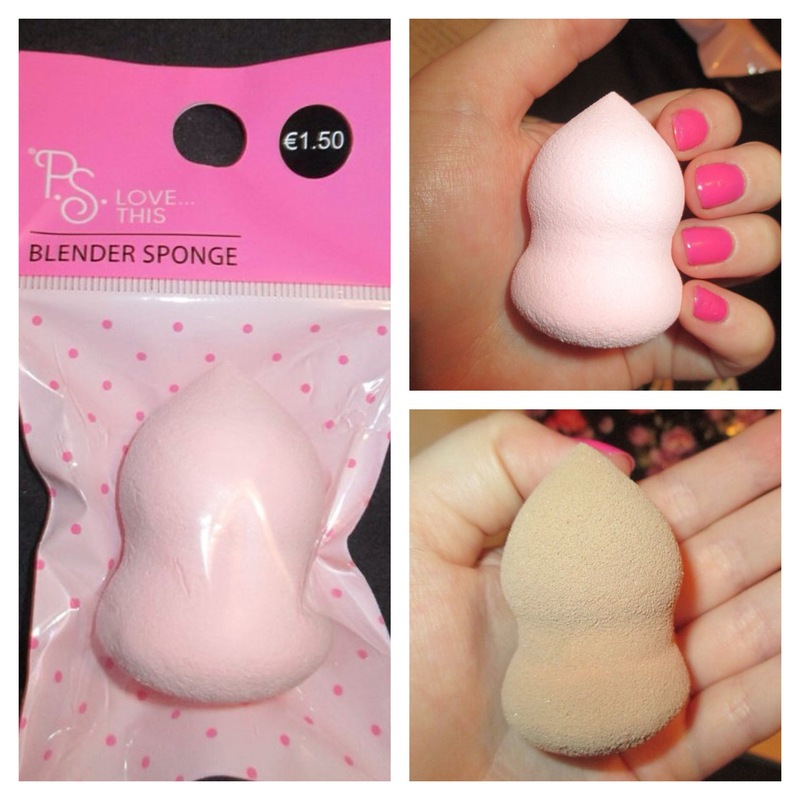 This sponge retails at €1.50 in all Primark stores. on the bottom right is the sponge wet after 2 uses . 2. 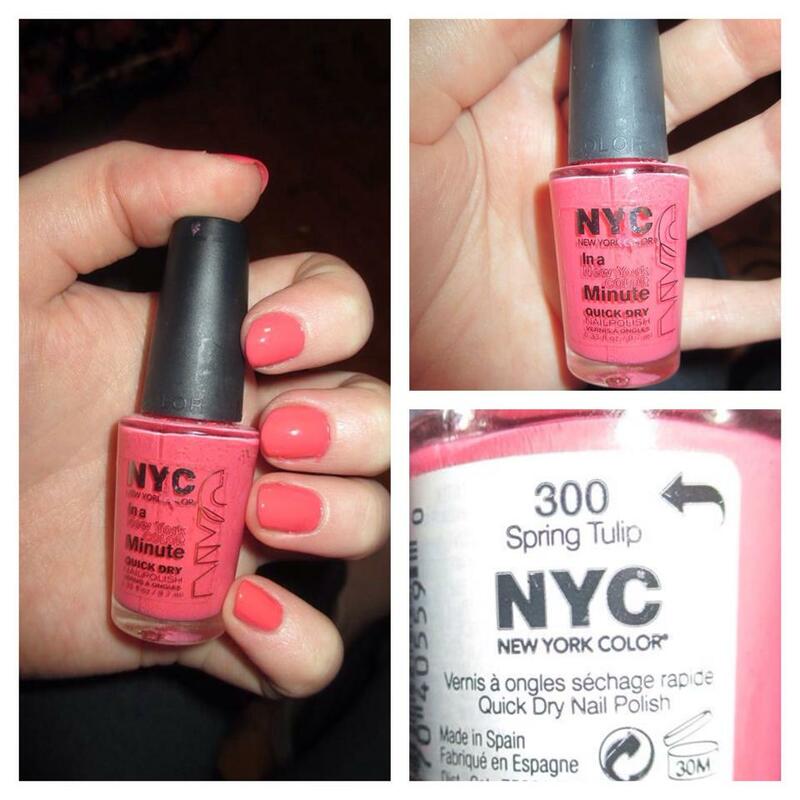 NYC in a New York Minute Quick Dry Nail polish. With summer slowly approaching I have been trying to get into the summer mood despite the weather. This nail polish in the shade 300 Pink Tulip is the perfect summer nail colour it is a bright coral-pink shade, The application and staying power of these nail polishes are not amazing but reasonable , You will need to apply 2 or 3 coats to get the full pop of colour. These nail polishes retail at €2.49. 3. MUA Cover and Conceal. I recently ran out of my Rimmel Wake me up concealer so I decided to have a look in my collection to see what I had. I came across this concealer that I used religiously for months but forgot about it once I purchased the Wake Me Up Concealer. 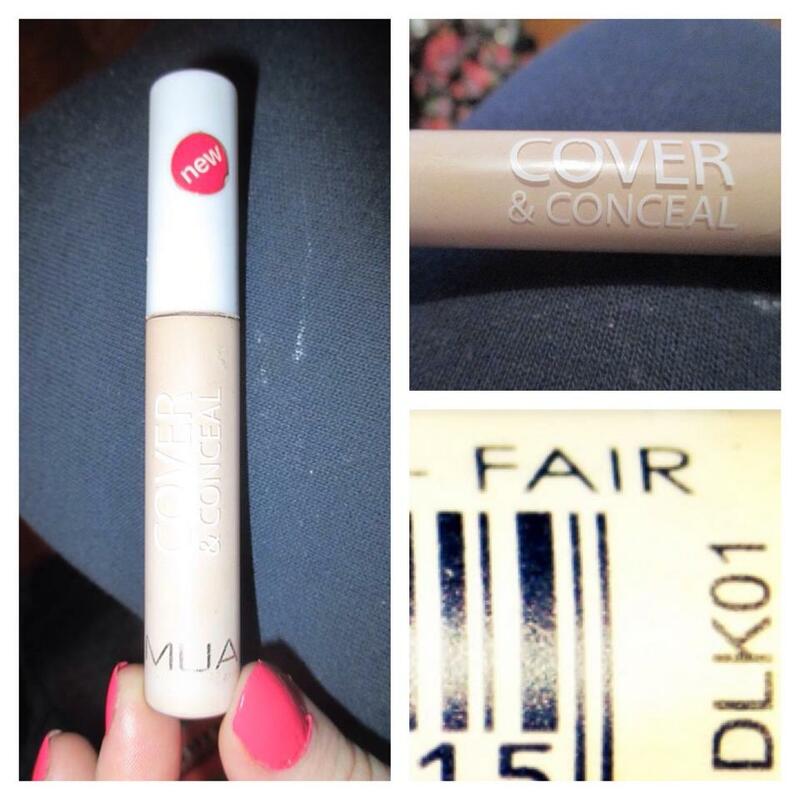 This is by far the cheapest yet best quality concealer I have used. It comes in 3 shades Fair , Natural and Almond. This product retails at around €2.50 , its wand applicator allows you to easily glide it on under the eyes or on top of blemishes. I have many of the sleek palettes but I have been loving this one lately. This palette comes with 12 eye shadows, 3 matte and 9 shimmer. 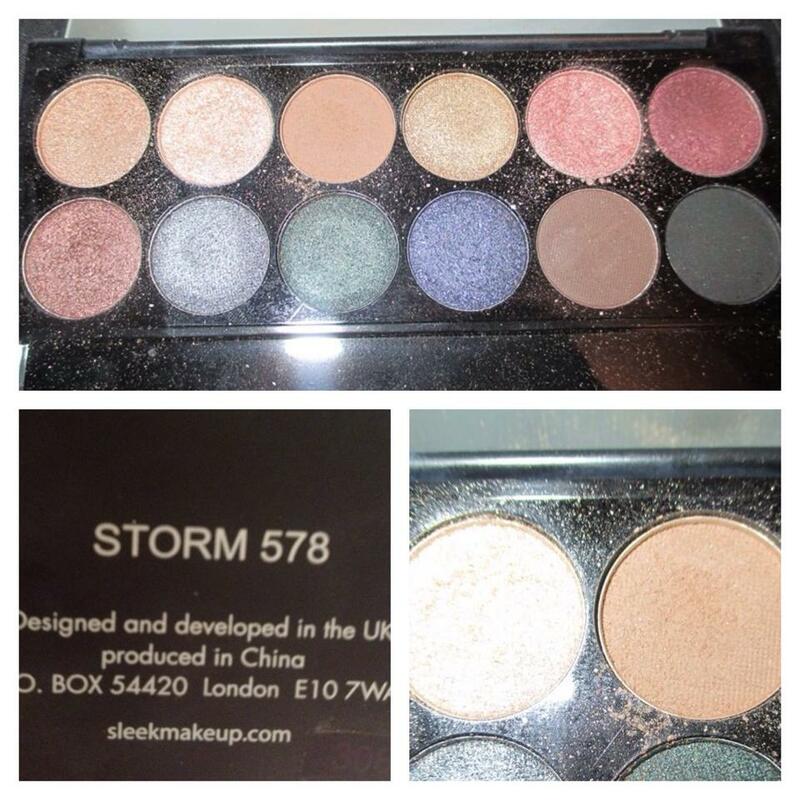 The packaging of these palettes are ideal , they are lightweight and have a big mirror. The only downside of this palette is that the shadows have no names I know its not a big deal but even for the purposes of blogging its hard to explain what shadows you like, I have taken a picture of the 2 eye shadows I have recently been wearing lately which are in the picture below on the bottom right. This palette retails at €14.39 which is a brilliant price for a palette. 5. 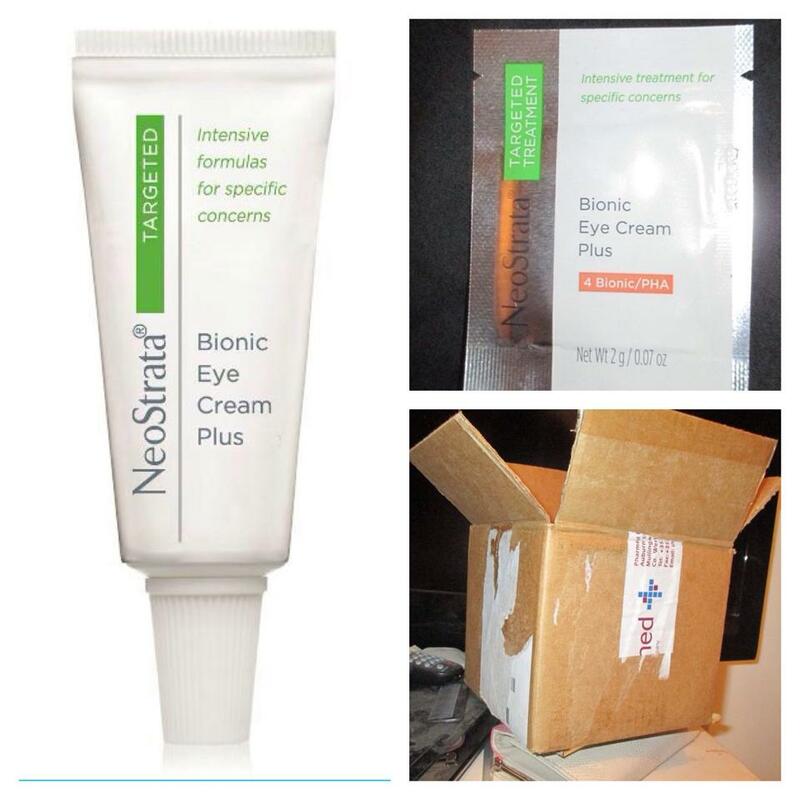 Neo Strata Bionic Eye Cream Plus. Neo Strata Recently sent me a sizeable box of samples of all their skincare products, I have been trying these products out for a good few weeks now and I am in love with this product. I usually never use eye creams but lately my eyes felt dry and red so I decided to give this product a try. I honestly have seen a massive improvement in my eye area, I apply this first thing in the morning and last thing at night. This product retails at around €40.00 not the cheapest product but 100% worth it. I hope you all liked this post let me know if you have tried any of these products and what you thought of them and as always thanks for reading :). That Sleek palette is stunning! ❤ I also love that nail color from NYC! Great post! Previous Previous post: What’s in my Make-up Bag ?